Photo "Terrestrial life having passed up to half..."
Great perspective! Nice in B&W! 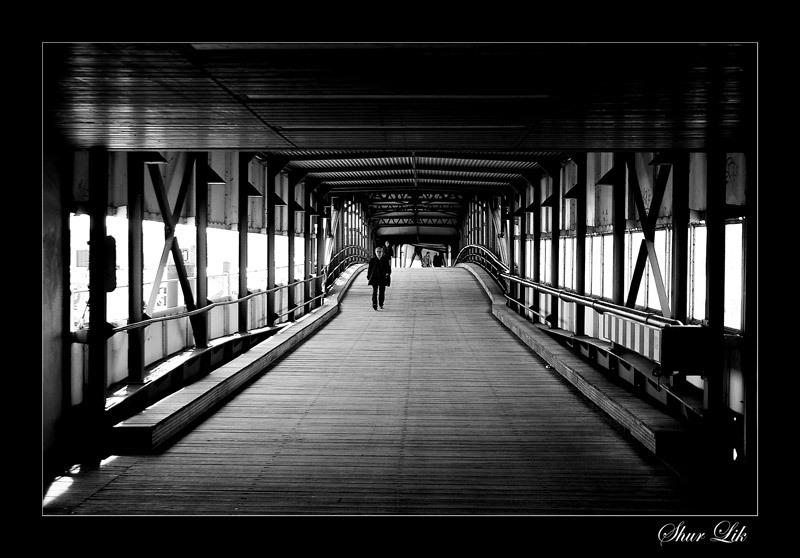 Great perspective captured and light, nice BW tonality and good details, well composed scene!